Asolati and Heffron. He serves on the SurgOne Board of Directors and was President of SurgOne, 2006-8. 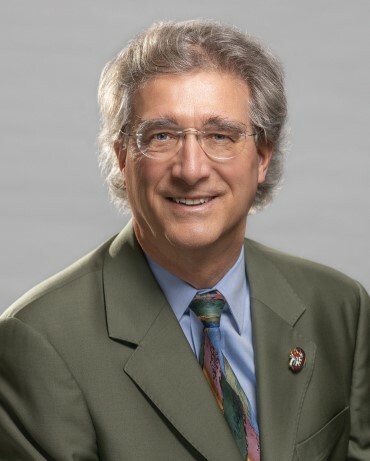 He has served on the Board of Directors for UNOS, the Colorado Medical Society (past president), Donor Alliance, the Denver Indian Health & Family Services, and Arapahoe Douglas Elbert Medical Society (past president). His professional interests include transplant surgery, surgical care of the critically ill, pancreatic and biliary tract surgery, endocrine surgery, breast surgery and wound care. He always enjoys a challenging case. Dr. Vernon is married and has two adult children. His interests outside of the office include flying, skiing, hiking, and reading.